Founded in 1989, our firm’s dedicated staff is focused exclusively on meeting your unique marketing needs. We are a preferred vendor of the Columbus Association of Realtors. Let us go to work for you. John & Carolyn do great quality, fast service, and at excellent prices. Why go anywhere else? I have ordered signs through R.E.S.S. for years. They are always fast and reasonable. I’d never go anywhere else for my signage needs. Our online payment acceptance makes it easy. Complete your payment below. Prices reflect discount for being a member of the Columbus Realtors. We’ve been in business since 1989. 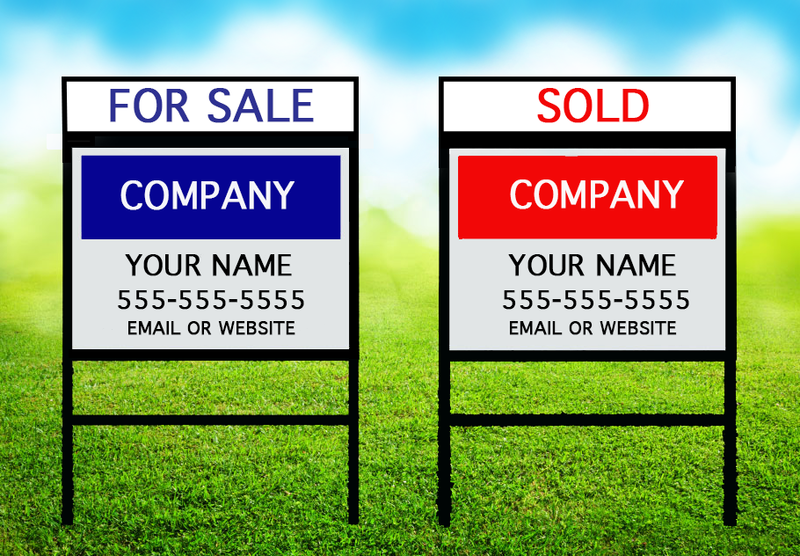 Real Estate Signs and Services is locally owned in Columbus, Ohio. Our company is active in the community, supporting civic groups and neighboring businesses. Sales tax not included, prices subject to changes without notice.